This episode is about the return of The Carry On Friends Interview Series returns from the summer break. I also talk about changes that are coming to the blog and podcast. 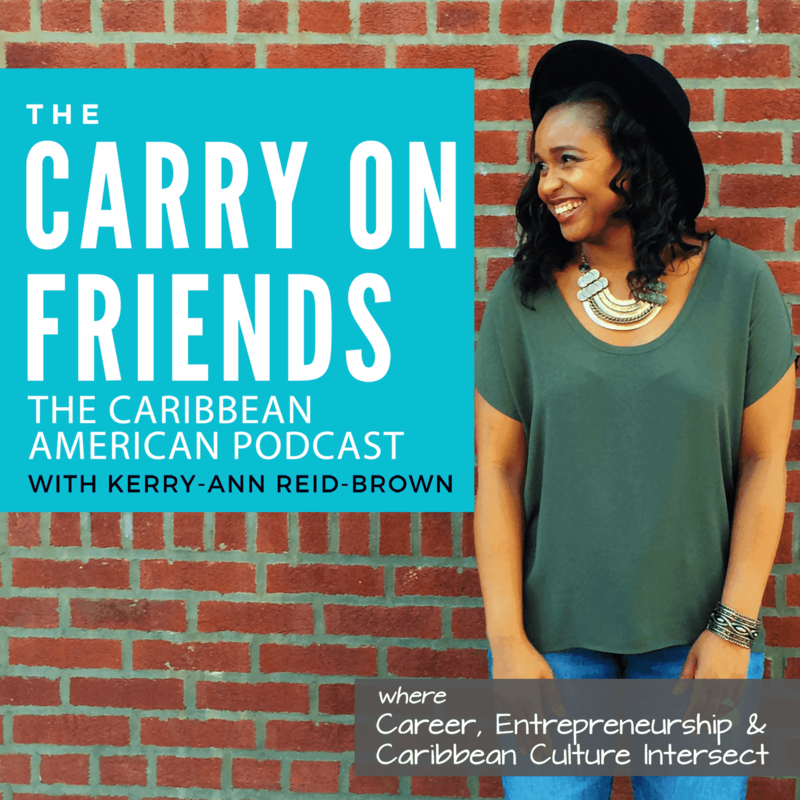 The Interview Series features Caribbean and Caribbean American Entrepreneurs across a variety of industries. The podcast is now available on TuneIn Radio! Now you can catch the podcast on iTunes, Stitcher Radio, in the Play Store from your Android device and of course, right here on the blog. If you’re subscribed to the podcast in iTunes, your rating and review helps the podcast and how it’s ranked. Please remember to leave a rating and review on iTunes. COF 016: Is a Side-Hustle Right For You?